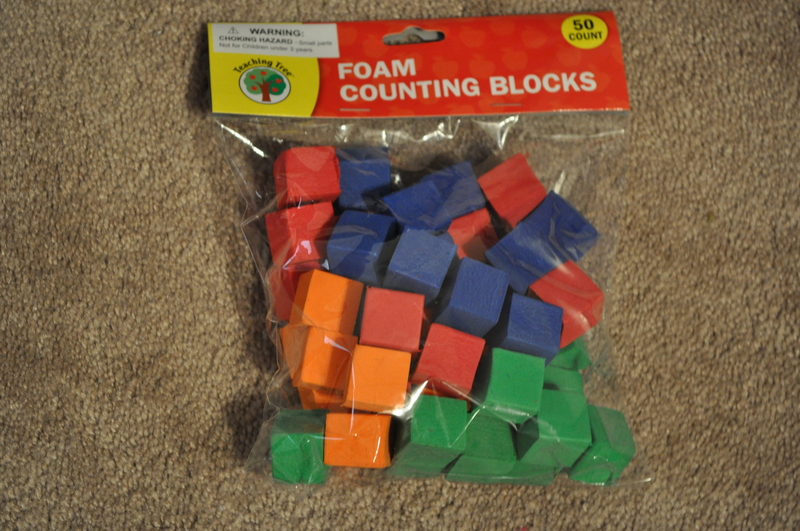 This Thursday when I was at the Dollar Store, I came across these packages of foam cubes. They are 50 for $1. I got three and I think I’m going back for three more. 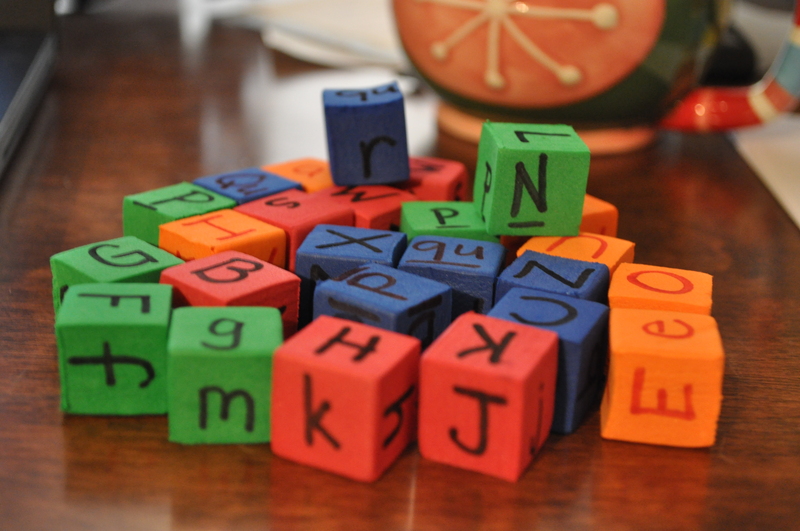 There are so many good things these could be used for, but I really need letter tiles at this point for center manipulatives and group work. Posted on November 6, 2011 by Katie •	This entry was posted in School and tagged ESL, school. Bookmark the permalink.